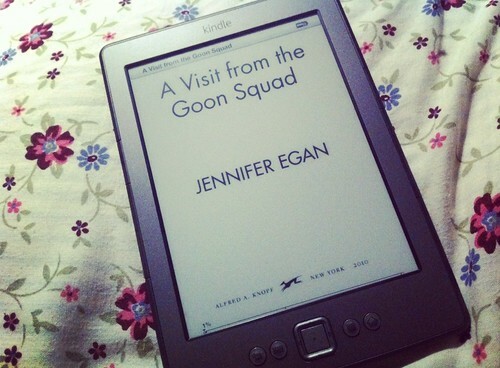 I love my Kindle so much. It’s always near me. Right now for example it’s on my desk. When I’m in bed it’s on the floor next to me. When I’m not at home it’s in my bookbag. On this Kindle lies my friends, the authors I have spent hours and days with, laughing and crying, angry at plot twists or sad because I didn’t want the book to ever end. I know you are probably surprised by my selection of pillowcases, sometimes I surprise myself. Anyways, this is what I’m currently reading, I just started last night and I’m going to jet off to the couch soon to snuggle up with some blankets, cats, tea and this book here. This is my Kindle’s home. 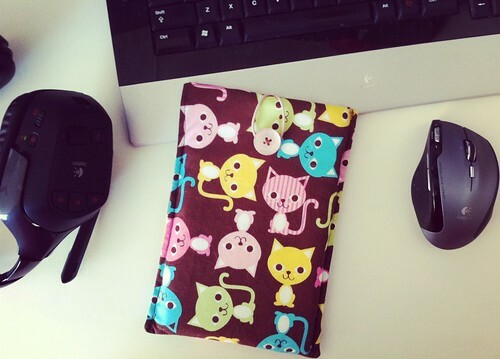 There are so many cute Kindle covers on Etsy that you’ll find something you’ll love. I got this for Christmas, Matthew made a good selection! Did you know that most libraries are connected to Amazon Kindle now? 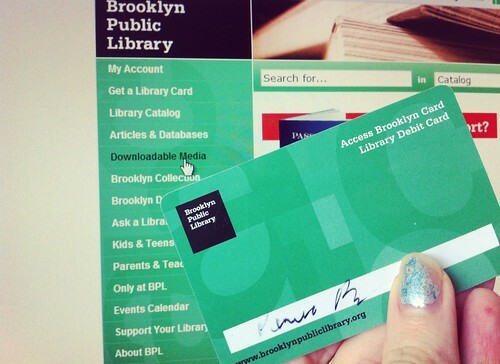 That means you can use your library card to browse downloadable books online and just check them out straight to your Kindle. You can even put digital holds on books so you get a email when they’re available. You seriously never have to leave your home. Btw, that’s my signature, you can’t read it, I know.